Stay Connected with My Latest Updates for your Nutrition and Digestive Health! Don’t worry…I am not here to flood your inbox with useless information you’ll never read. 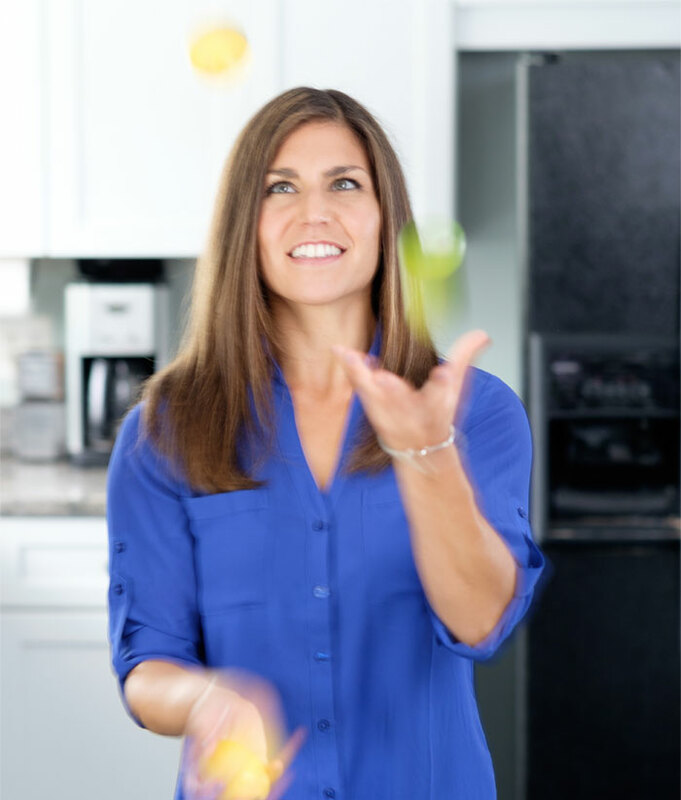 Rather, I am here to educate, motivate, and inspire you into positive action and take control of your digestive health to ultimately feel better. Simply fill out the form below with your email address and your first name. At the end of the day, the best way to nourish the body is to also nourish the mind with resources and motivation to take care of it. I’m here to provide you with nutrition and gut focused content to help you on your journey to living without chronic discomfort. You can expect an email from me once per week. And don’t hesitate to get in contact with me if you have questions about a particular topic or article I send you. I love being a resource for your digestive health and nutrition advice.